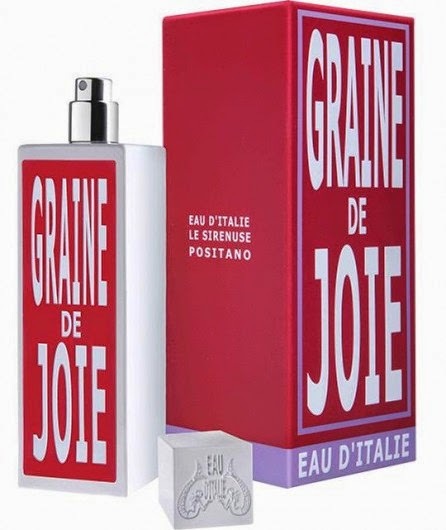 Italian niche line Eau d’Italie has launched Graine de Joie, a new unisex fragrance. 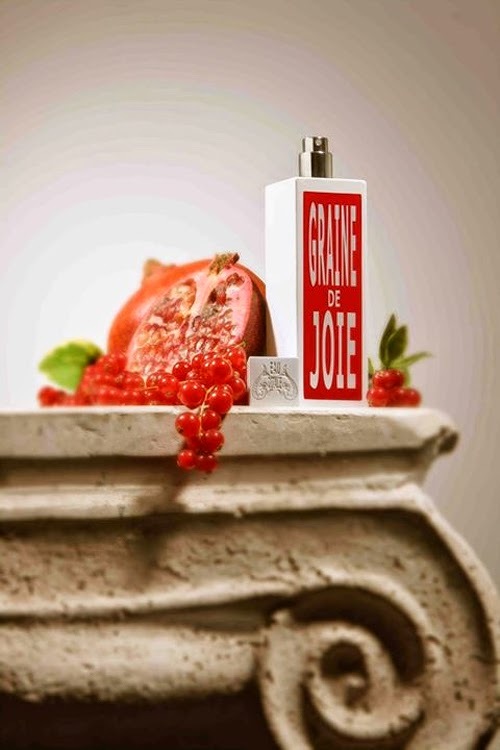 The composition was inspired by the joy of life and it is "cheerful and luminous, evoking irresistible joy and trembling triggered by the feeling of infatuation ..."
The notes for Graine de Joie are red currant, red berries, pomegranate freesia, flowers, praline musk, cedar. It is available in 100 ml Eau de Parfum. 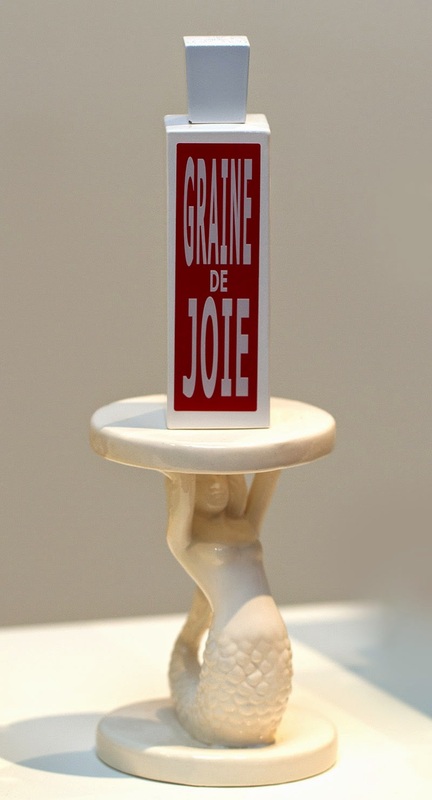 Graine de Joie was created by perfumer Daphné Bugey. "We like to think the golden thread through Italy's history has always been Love. Love of beauty, love of art, love for love's sake. Graine de Joie is a tribute to Love, a vibrant and luminous Eau de Parfum that evokes the irresistible feeling of light-headedness of when you fall in love. A bright and joyful fragrance with notes of red berries, pomegranate, pralines, and musk."